What is the difference between stateful and stateless SIP-proxies, B2BUA’s and SBC’s? Can I use private IP-addresses and NAT within the IMS-environment? Which identifiers can be used to identify our users? How can we allow our users to securely roam to any IP-CAN and still access our IMS? How can we protect our IMS from the typical security risks like DoS- or masquerade attacks, spoofing and fraud? What are differences among the different IMS-versions like TISPAN and 3GPP? 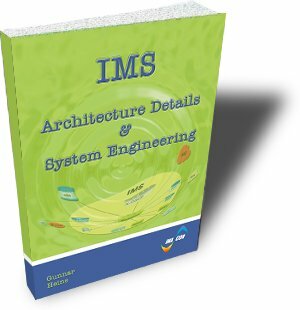 Under what circumstances is the implementation of the IMS in split or centralized architecture recommended? How can we realize functions like legal interception and IMS based charging? Engineers, technicians and IP-professionals who are involved in the design and engineering of IMS-networks. Everybody who requires detailed knowledge about the IMS.